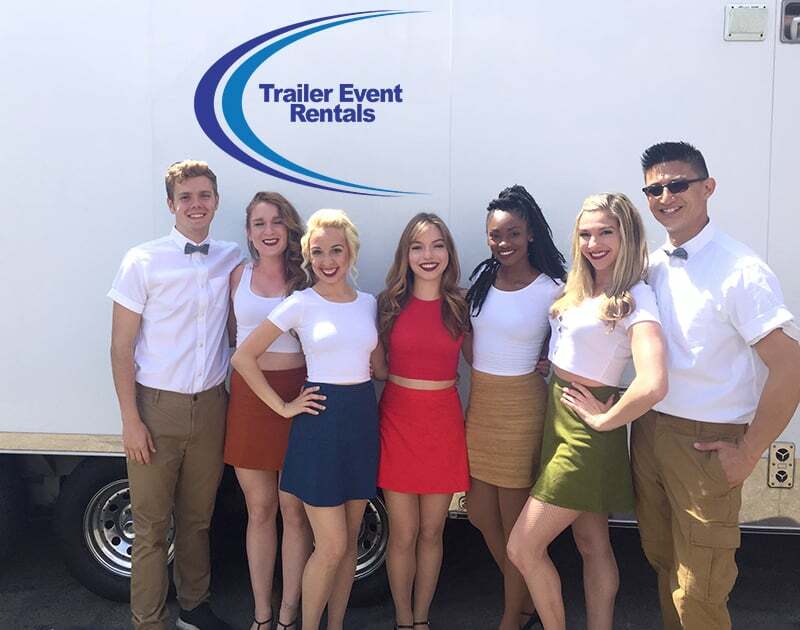 Why Choose T&D Trailer Event Rentals? As a family and a team, we have been successfully serving events and movie studios throughout Southern California for over 10 years. We’re Expanding our business! You may know us as Strike Force Security or T&D Services, which are divisions of our NEW Company T&D Trailer Event Rentals. From an intimate wedding in Malibu, to a corporate retreat along the Santa Barbara coast, a fundraiser in the heart of LA or a convention in Orange County, we service any type of event from Santa Barbara to OC. Our Restroom Trailers & Shower Trailers are always Immaculate! Your event is important to us. You can count on receiving sparkling clean trailers, fully stocked and ready to go. All of our trailers are built in the USA and all of the paper products in our trailers are made of recycled materials. We have placed customer care and cleanliness at the top of our priority list to create a unique experience for our clients and simplify the event planning process.